Wood rot—wood that is rotting—is wood that has a fungus growing in it. Wood rot is associated with wet wood because the fungus requires wood to have a certain moisture level before the fungus can grow in it. 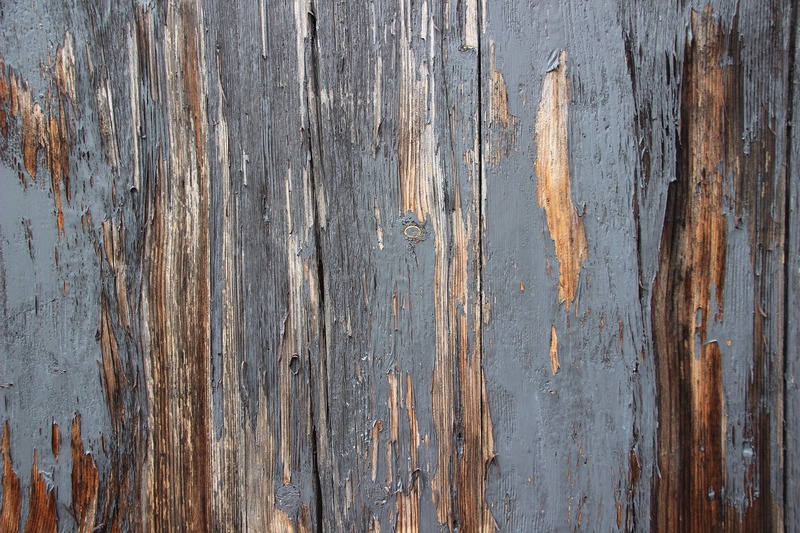 Dry wood is not susceptible to wood rot. The fungus that causes wood rot eats away at the structure of the wood and will eventually destroy the wood. For wood that provides structural support in a building, wood rot can not only harm the building, it can create a safety issue for people inside the building.